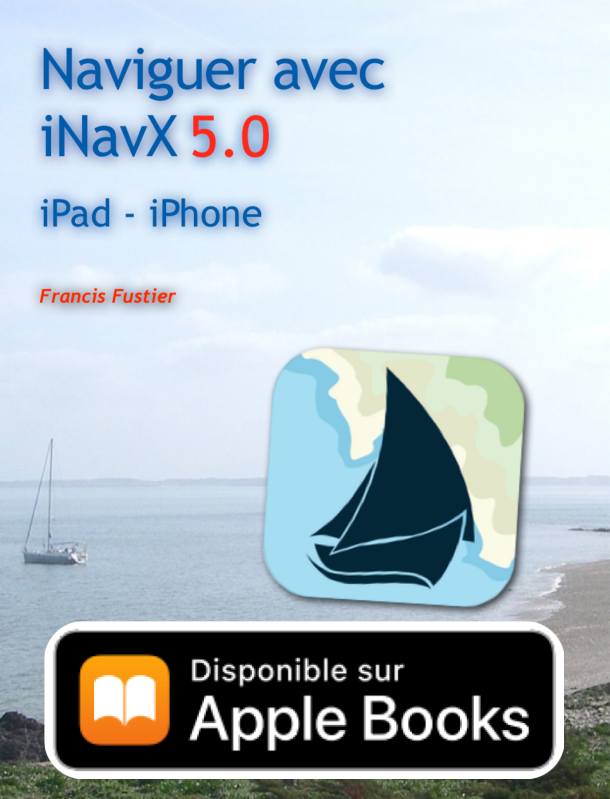 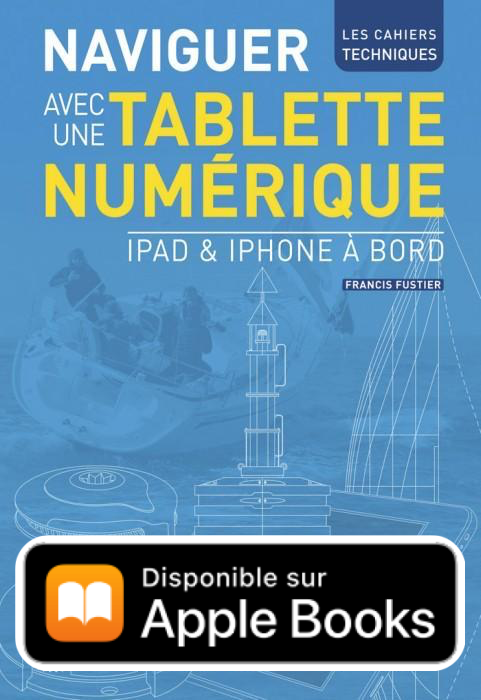 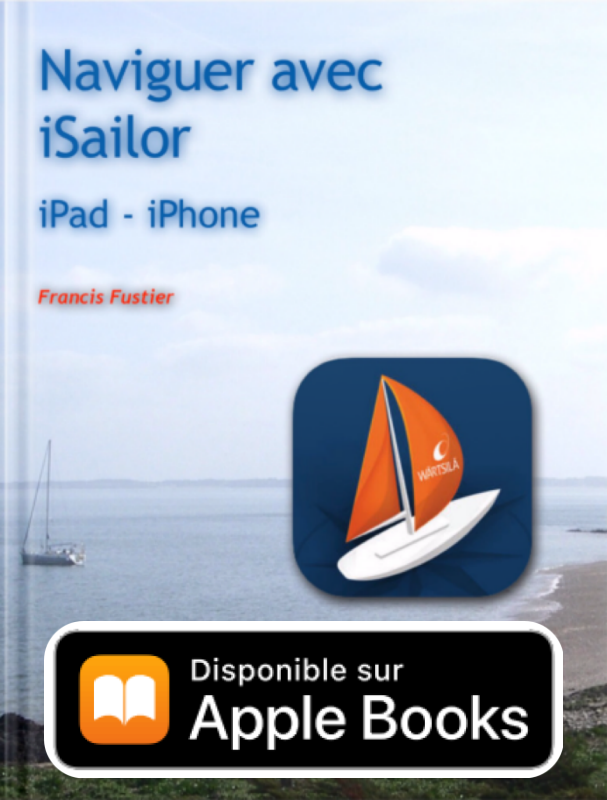 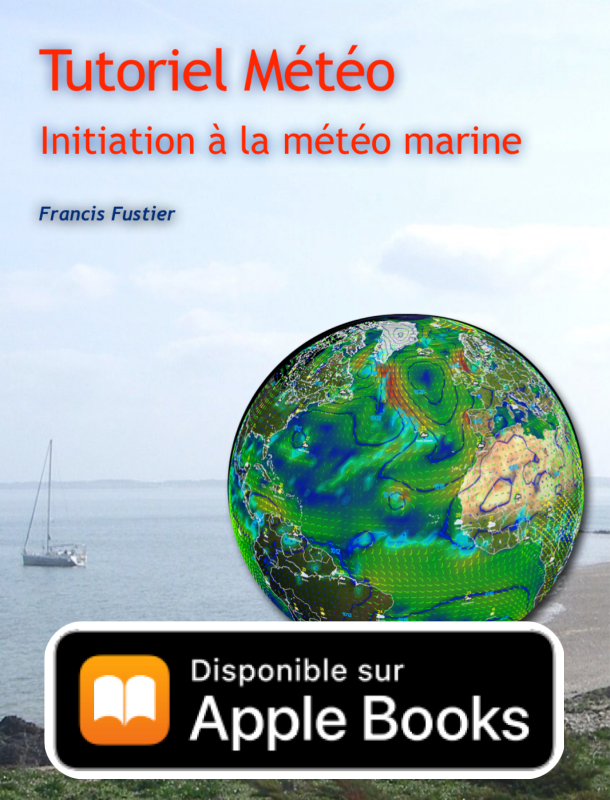 This is an excellent initiative that we owe to Dominique Gauthier : iPadNav.fr is a brand new e-commerce site dedicated to accessories mainly French iPad (and iPhone) useful for maritime use of these devices. 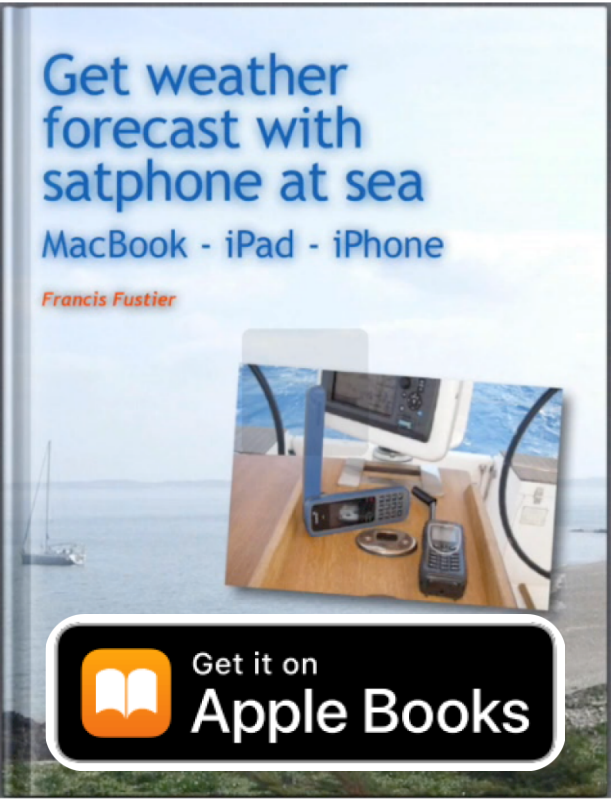 In my first article on the iPad used as player-plotter, I mentioned two or three essential accessories to handle on board. 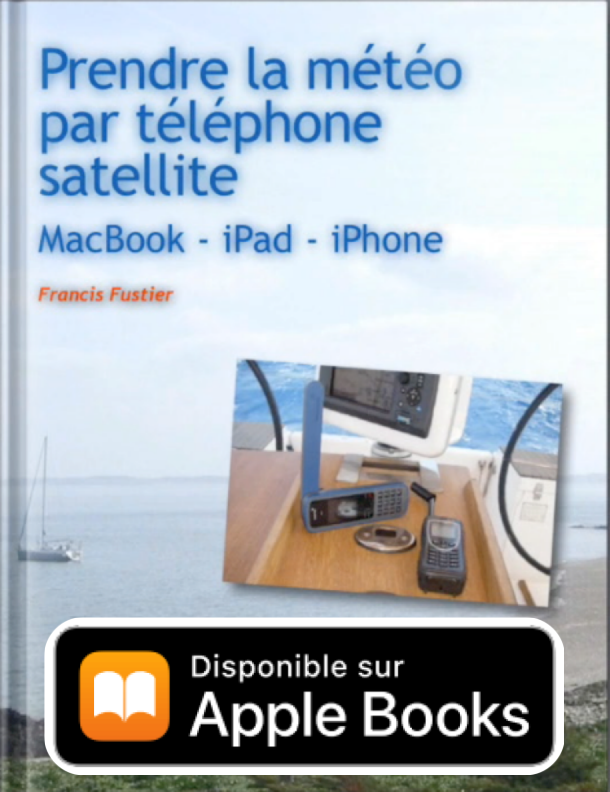 The mounting remained unresolved, few products was then available.